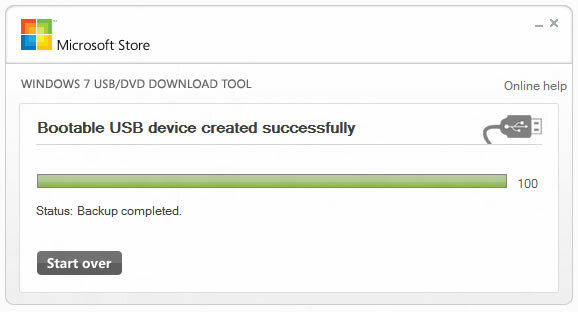 This should get you going with the Windows 7 USB/DVD tool (WUDT). If for some reason it still won't work, you could try an alternative program which is recommended by many (I've personally only used it once) called Rufus. Like Microsoft's tool, Rufus is a small piece of software that let's you format and create bootable flash drives from ISO files. Rufus claims to be twice as fast as WUDT and other alternative utilities so it's definitely worth a shot for your next OS reinstall. Thanks for sharing this. RUFUS does work, however it is nowhere as fast as the WUDT for preparing a Windows 8 install usb media. Thx it works fine ! Help...Unable to copy a (copied) dvd to blank dvd. Unable to boot from CD, DVD, or USB device. Any alternatives? ?